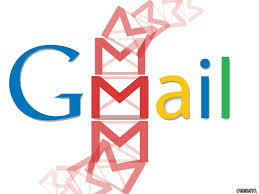 The Gmail account is an E-mail service from Google inc which allows users to send email with over 15gig of space. The Gmail account can easily be used to send messages, send pics, videos, apps, programs etc. The Gmail account opening process seems to be one of the easiest with a good recovery process unlike yahoomail account. Apart from sending messages, chat, etc, Gmail is the gateway to some other google products which are listed below. You will notice that the "recent comment" widget on some blogger blog has not been working properly which write recent comment widget not working properly. This is the solution to the widget, the code below will make the recent comment widget work properly on your blog. simply follow the simple process below and see the Recent Comment Widget work on your blogger blog. AdClickMedia.com is another good legitimate way to earn cash sharing information on your website or blog. AdClickMedia can also be seen as an alternative to Google Adsense because you as a website owner can earn with website displaying ads on your website..You get paid from AdclickMedia when you help share various information regarding different product or services, news, videos etc on the social media. With AdClickMedia you can monetize from your websites, blogs, & Email Lists instantly. With AdClickMedia you can monetize from your websites, blogs, & Email Lists instantly. While surfing the internet, i recently noticed that the best place i got most questions i asked online where gotten from Yahoo Answers. 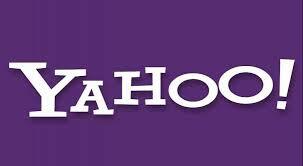 Yahoo Answers is a yahoo program where you post any question and within few minutes, you get life and reliable answers.